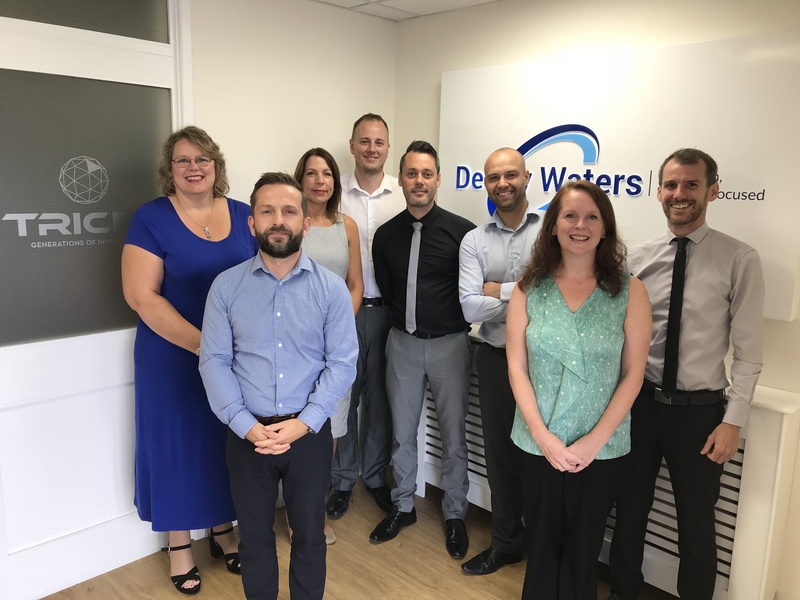 Dewey Waters’ is a supplier and manufacturer of GRP kiosks and cabinets which come in a standard range of sizes and can be custom made to suit specific requirements. 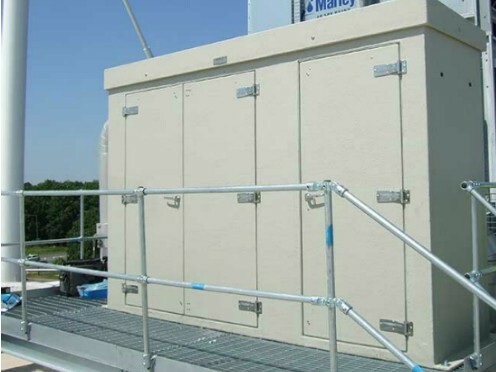 Our Atec range of GRP housing is designed to offer maximum levels of protection and performance for a multitude of uses. 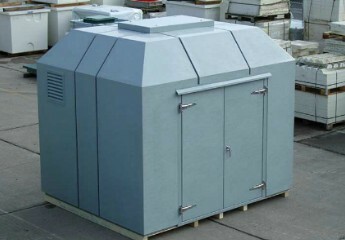 Constructed with lightweight GRP, the Atec range is both weather and water resistant, as well as being resistant to most forms of vandalism. The Atec provides a convenient housing solution, featuring high-quality components such as stainless steel hinges and locking mechanisms. 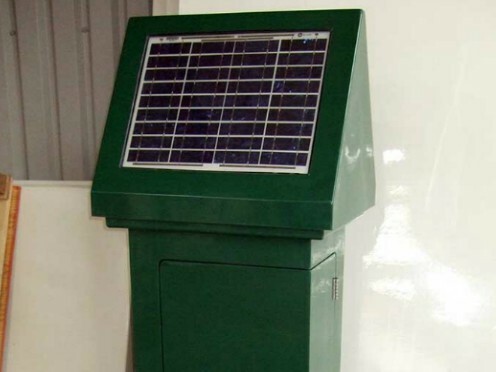 The solar version also features rugged power modules with an extremely high power to area ratios, as well as heavy-duty aluminium frames and optional polycarbonate cover for increased protection. 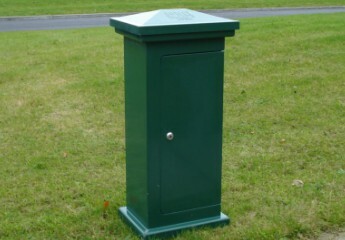 The Kiosks and cabinets may be supplied fully kitted or as an empty shell dependent upon customer preference. 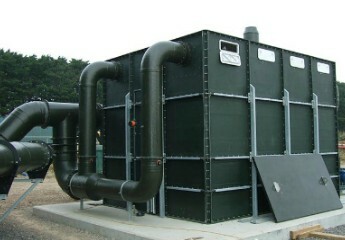 Provision of backboards, inserts, cat-flaps etc. 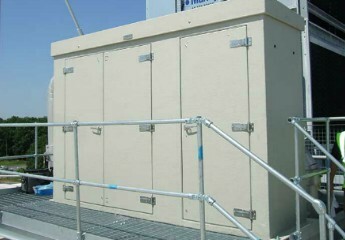 Supplied with all doors, stays, louvres, windows etc.